people like this. Be the first of your friends. With big news and tips galore, Jim and Bryan discussed the new VAT laws and recent discontent with Kindle Unlimited. Before they got to it, however, Jim announced the Author Marketing Podcast and Bryan discussed his Thunderclap and free run for Ted Saves the World. Their trio of tips included stories on hustling, cover design, and avoiding distractions. Other news stories revolved around Kindle Scout, Sterling and Stone’s lessons learned in 2014 and Jane Friedman’s view ahead to 2015. This week’s Question of the Week: What have your results been like for Kindle Unlimited? Do you plan to join KDP Select or opt-out of it? Subscribe to The Sell More Books Show on iTunes! 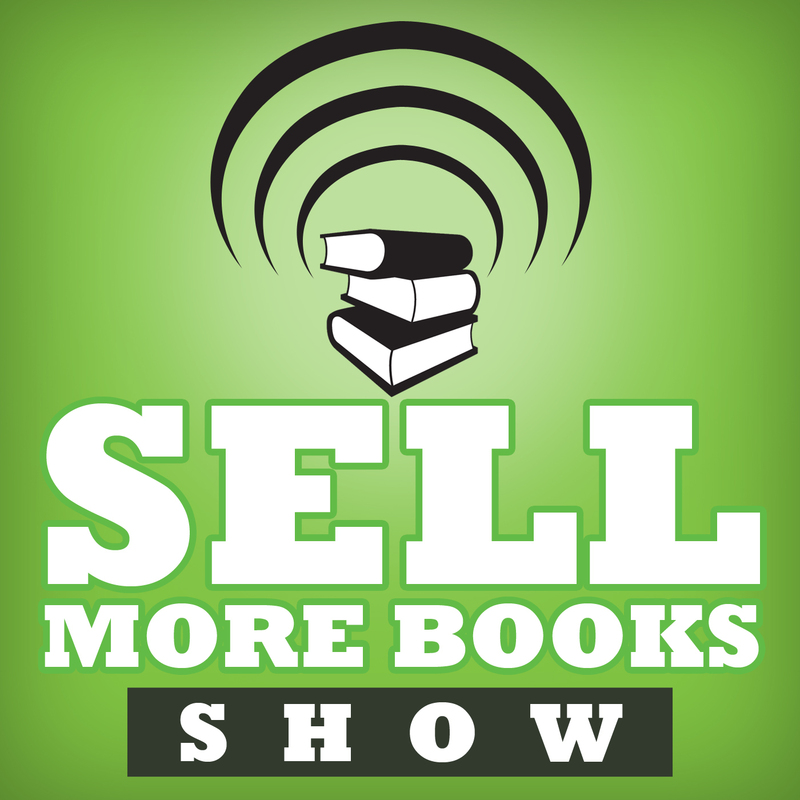 Subscribe to The Sell More Books Show via RSS! 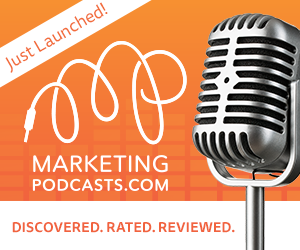 Subscribe to The Sell More Books Show via Stitcher! Question of the Week: What have your results been like for Kindle Unlimited? Do you plan to join KDP Select or opt-out of it? 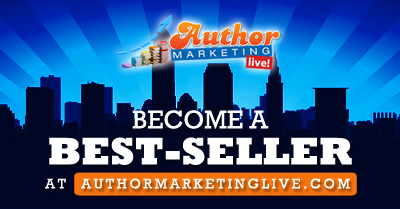 This entry was posted in Podcast, Self Publishing, Sell More Books Show. Bookmark the permalink. Become Our Patron – Get Your Book Featured! 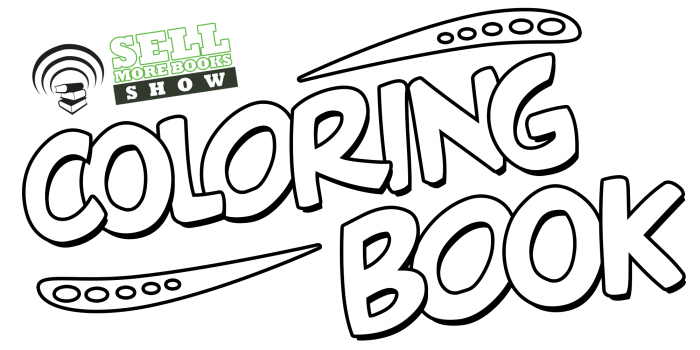 Click here to check out our Patreon page where you can become one of of our Patrons and get your book featured on our site, or on our show! Listen to the most recent podcast episode! 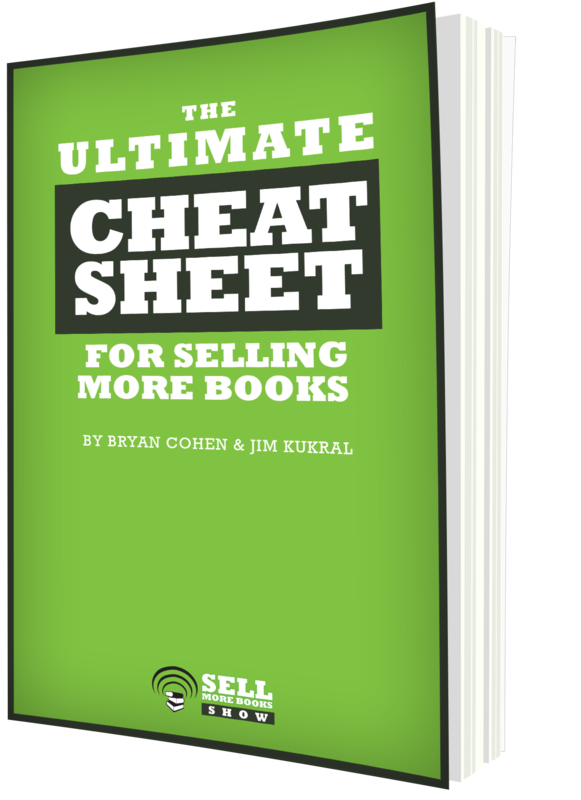 I found this podcast episode on Sell More Books Show and thought you'd like it: ""
Just click on the rating above and enter your name and email below! You will also receive our newsletter with updates when we release new podcast episodes! Episode 259 – Excuse Me, Is This Newsletter Organic?